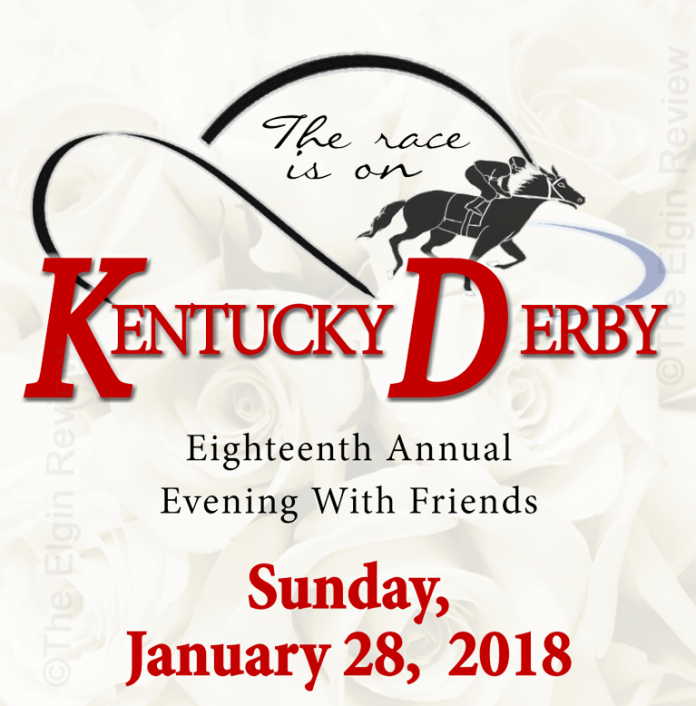 CCPJ will present it's 18th annual Evening With Friends fundraiser. Tickets are now on sale for one of the biggest gala events of the year in Elgin. The gala will feature a social hour with dinner to follow at 6 p.m. There will be games, silent auctions and live auctions throughout the event. Tickets are $100 per persons ($50 is tax deductible) and are now available from Brenda Meis, Anna Meis, Jami Schmidt or by contacting Pope John XXIII Central Catholic/St. Boniface Elementary Schools.